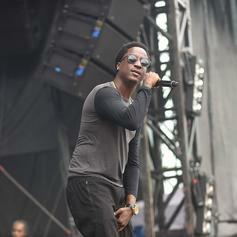 K Camp Lets Uncle Snoop Lead Things Off On "Writing On The Wall"
K Camp is back in a new "Father Time" costume. 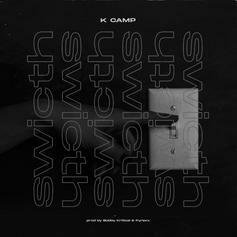 K Camp is back with his brand new single, "Switch." 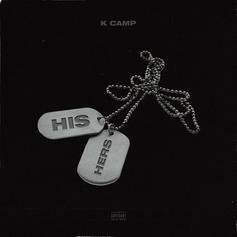 K. Camp Loves A "Boss B*tch" On HIs New Track "His & Hers"
K Camp returns with new track "His & Hers." 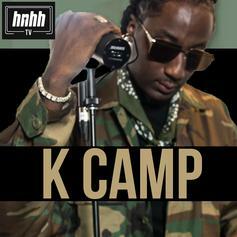 K Camp Has An Important Message On "B.A.G"
A chill track with a message to get behind. 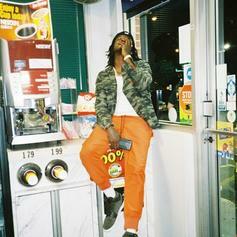 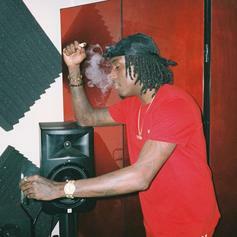 K Camp delivers the goods on "WIFI" single produced by EuroBeats. 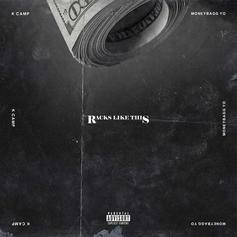 K Camp returns with "Racks Like This" featuring Moneybagg Yo. 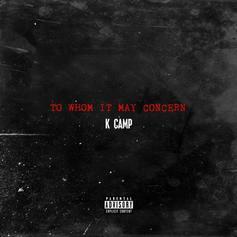 K Camp Speaks Out On "To Whom It May Concern"
K Camp reflects on his past experiences. 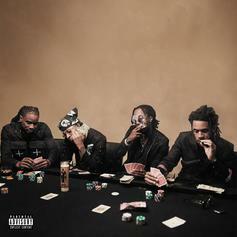 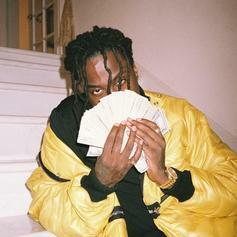 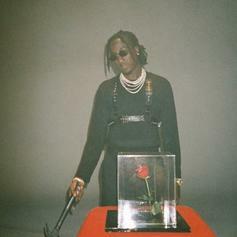 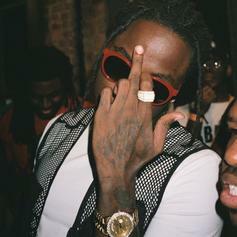 K Camp Releases New Song & Video For "Family Matters"
Before "Slum Lords 2" drops tomorrow, K Camp releases a new song & video off it called "Family Matters." 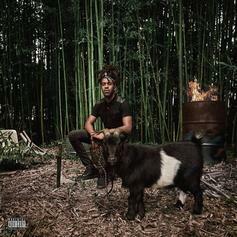 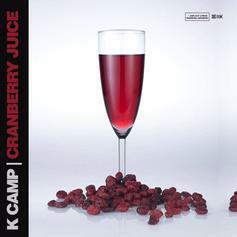 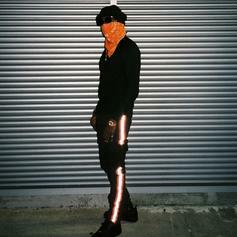 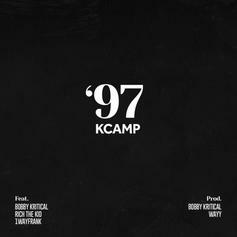 K Camp Links Up With Rich The Kid For "97'"
K Camp links up with Rich The Kid for "97'."